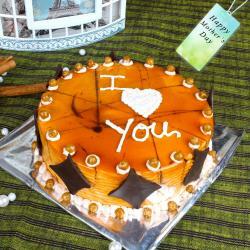 Product Consist : 1 Kg Strawberry Cake along with 10 Assorted Chocolate Bars. 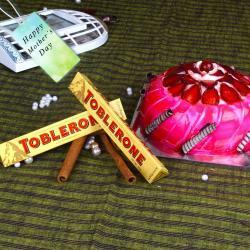 Giftacrossindia.com brings to you this very special gift box which is all set to delight your lovable Mom in any special occasion but if you will send in Mother's Day she will definitely surprise with all the happiness. Mothers are the foundation of a good home and what keep families together they come bearing gifts and little moments of joy for everyone. So let's do something special for the one who is the next best thing to god. Cake and Chocolates just go together, and in this hamper mom gets plenty of both. 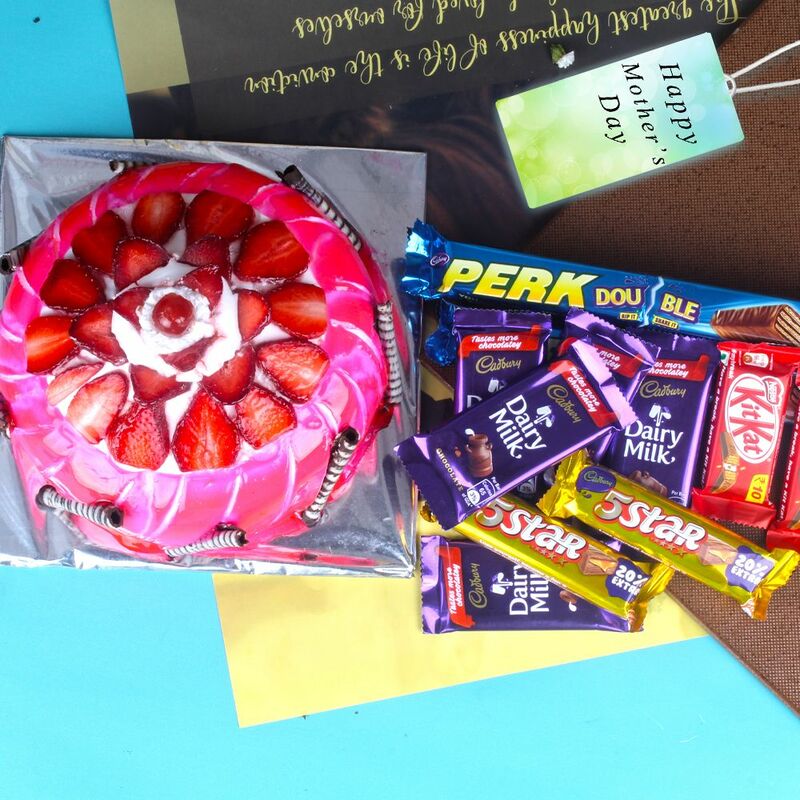 Best strawberry flavor cake with rich cream and strawberry essence accompanied with a delicious assorted chocolates in flavors of Dairy milk, Perk and plain for your loved ones. Browse your favorite products it is very conveniently available for online shopping from anywhere in India with Same Day Delivery option. 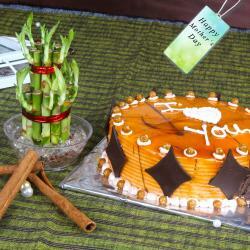 So go on and place your order now to show her how much she is important to you in your life. 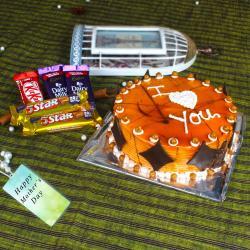 Product Includes : 1 Kg Strawberry Cake along with 10 Assorted Chocolate Bars.